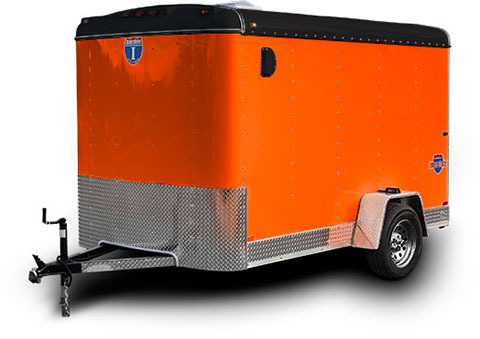 For beauty and durability, nothing beats the Snow Sport for hauling your snowmobile or ATV. These trailers are loaded with features. Starting with hefty 8-inch I-beam frame rails from the coupler all the way to the rear bumper, your ATVs, UTVs and snowmobiles are traveling in a trailer that is built like a tank. These sport trailers also include wide ramps in the rear and front for easy loading and unloading, fuel doors and white walls and ceiling liner. 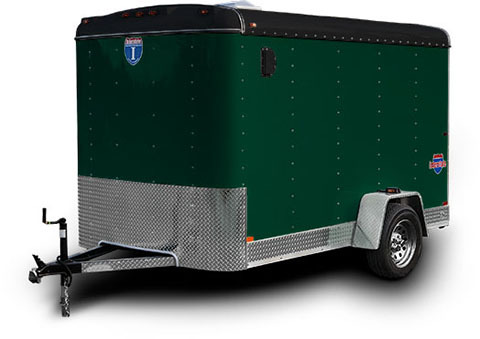 Personalize your trailer with our options packages and other upgrades. 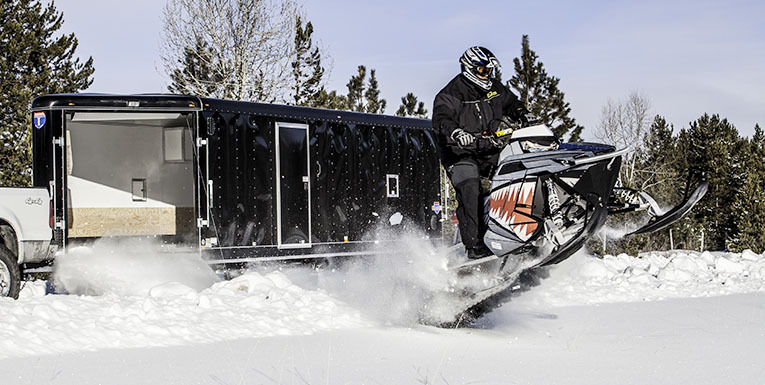 With the Snow Sport, you'll be heading for the snow in style. 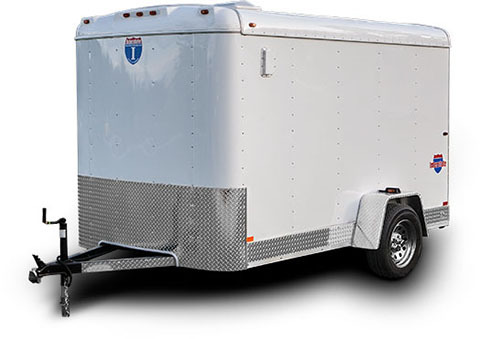 Interstate's Snow Sport trailers range in length from 14 to 35 feet in length. 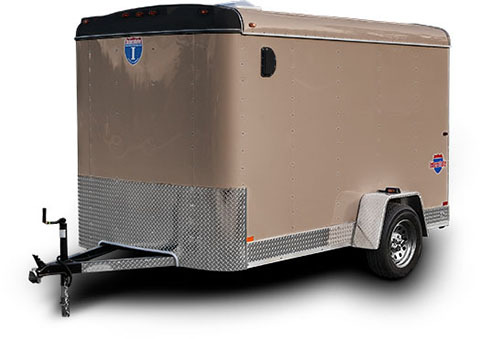 Click the Interstate Shield on the right to find a Snow Sport trailer for sale at your nearest TrailersPlus.